The car sellers have to research the car market and compare models to price their car, however, that cannot be accurate. A car seller can easily price a car too high or too low, both of which can lead to not finding a suitable buyer for the vehicle. This is where an online car value calculator comes in to save the day. By feeding appropriate and correct information to the calculator, a car seller can get a close to accurate estimate price for a used car. Using an online car value calculator is very easy and would take only seconds for a car seller to get an estimated price for a used car. The calculator is readily available on the homepage of car buying expert company’s website and can be used for free. When a car seller wants to get an estimated value for their vehicle, the seller would have to feed some vital information to the calculator. After the car seller adds the required information to the online car value calculator, the calculator will offer an estimated value of the car in just a few seconds. 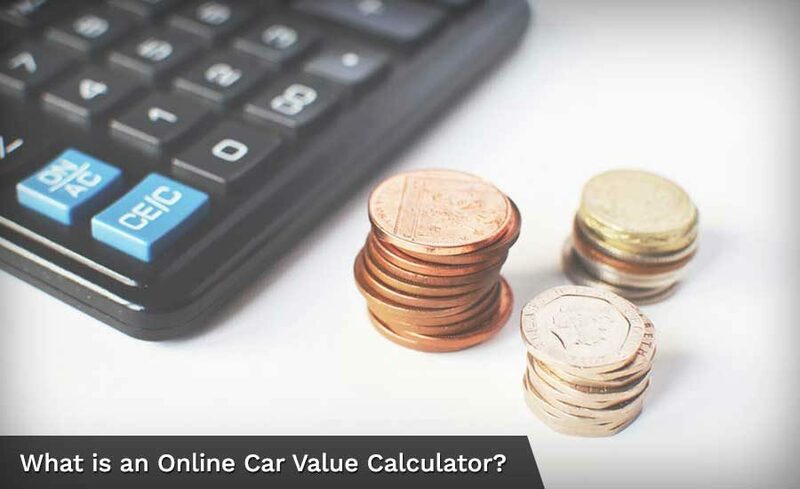 Since the online car value calculator is free and offers an almost accurate value of the vehicle, many people prefer to use this to set a car sale value. How Accurate is an Online Car Value Calculator? As the online car value calculator avoids all human interventions, it is least susceptible to preferences or biases. 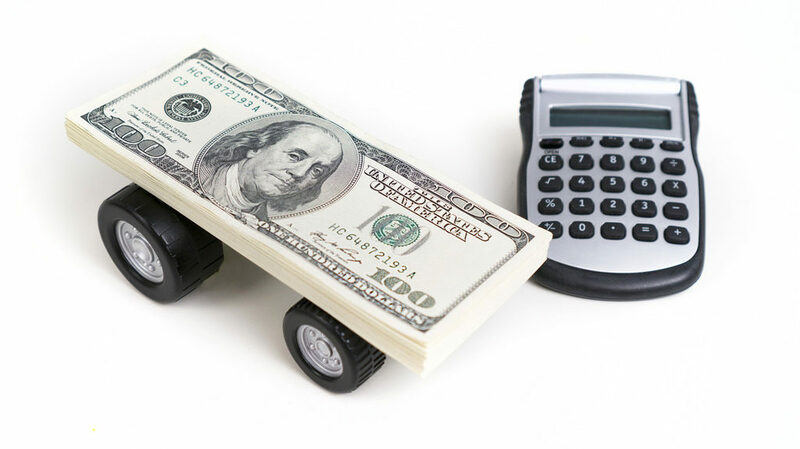 The estimated price one gets from an online car value calculator can be trusted because the calculator uses real-time results based on genuine information. However, it is better to choose the online value calculator of a reputed company, since such companies would have more accurate and correct data, which would make the estimated price more accurate. Since most of these calculators are free, you can test the authenticity of the calculator by getting an estimated price of multiple vehicles. The quote provided by the online car value calculator is an estimated quote, but you can still use it to sell your car. You can use the quote as your car sell value, but be careful if you have not used the car value calculator of a reliable and reputed company. In case you have used the car value calculator from a reliable source then that quote can be an excellent value for your car. If you want don’t want to skip the hassle of selling your car on your own and quickly sell it then your best option is to sell your car to a car buying specialist company. Car buying specialist companies have their own car value calculators that are very accurate and offer close to perfect estimated value for a used car. When you get an estimated price from such a calculator, you have the option to book an appointment with the company and sell your car to them. You can book an appointment on a day and date which is most convenient for you. At the appointment, a car expert from the company will physically examine your vehicle and give you a final price from the company. If you agree to that price, you can sell your car to the company in just 30 minutes. The company has a team of experts who will take care of the post-sale paperwork, including title transfer, bank paperwork, insurance work etc. The best thing about selling your car to a car buying specialist company is that they offer expert services for free and if, at any point, you think you want to back out of the deal, you are free to do so. Their services have no obligations attached to them and you can always back out if you want. After rejecting the offer, if you want to sell your car to the company after all, you are always welcome back to do so and sell your car to them at the same price. They transfer the agreed amount of money to the seller’s bank account electronically and pay the seller in one go. Since all of their services are for free, including their online car value calculator, many people recommend selling their car to a car buying specialist company.